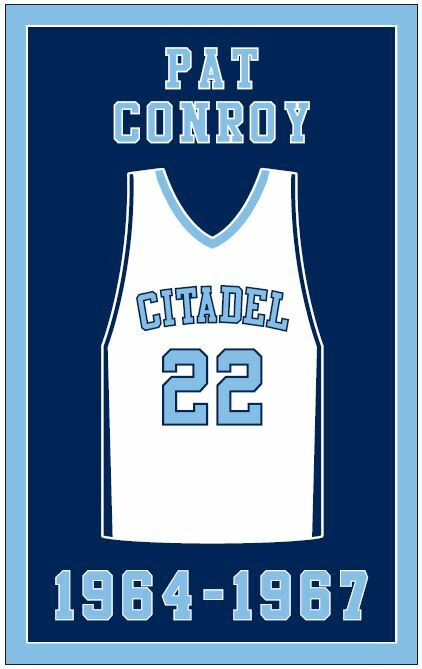 The Citadel will honor Pat Conroy, a 1967 Citadel graduate and former Bulldog point guard, with a permanent banner that will hang from the McAlister Field House rafters. The banner will be unfurled during halftime of the Bulldog’s basketball game against the Furman Paladins. Conroy earned the team’s Most Valuable Player award during his senior year as a cadet at The Citadel in 1967. The New York Times’ best-selling author of The Great Santini, The Prince of Tides and eight other books passed away in 2016, his memorial service held at the historic Summerall Chapel on campus. A ticket is required to view the halftime ceremony. To purchase a ticket, please visit here. 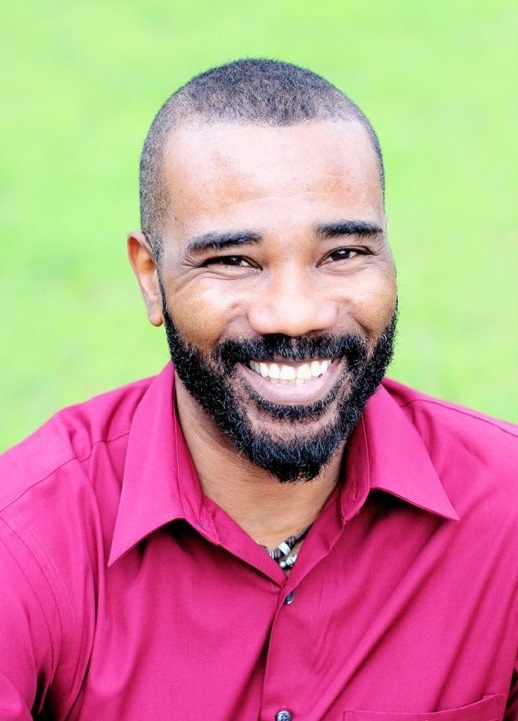 Don Tate, nationally acclaimed children’s author and illustrator, will visit Mitchell Math and Science Elementary School Tuesday, Feb. 6; Sanders-Clyde Creative Arts School Wednesday, Feb. 7; and Goodwin Elementary School Thursday, Feb. 8. Tate is the illustrator of many children’s books, including Whoosh! Lonnie Johnson’s Super-Soaking Stream of Inventions, The Amazing Age of John Roy Lynch, The Cart That Carried Martin and Hope’s Gift. 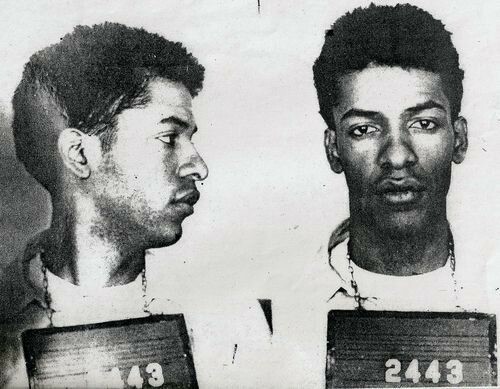 He is also the author of Poet: The Remarkable Story of George Moses Horton and It Jes’ Happened: When Bill Traylor Started to Draw. Tate’s school visits are part of the Zucker Family School of Education’s Authors in Schools literacy initiative. The initiative was created to enrich the lives of students by placing the authors and illustrators of children’s books into area schools. 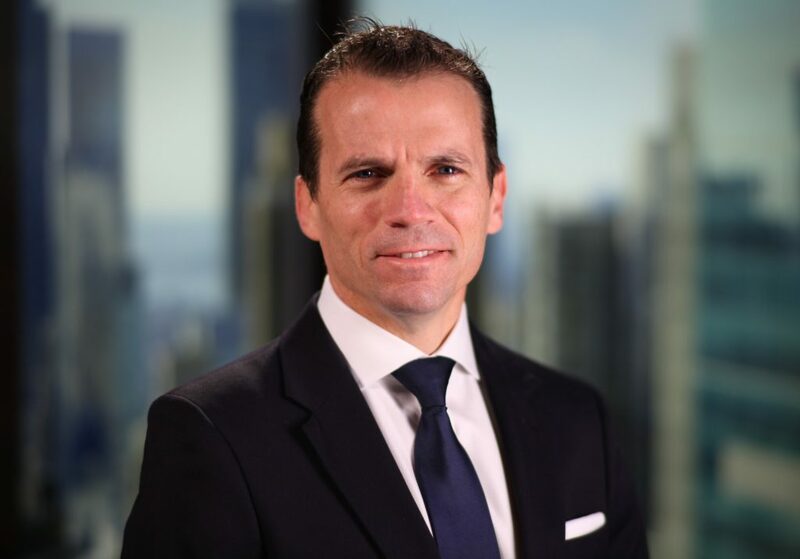 Mark Parzygnat, blockchain program director of IBM, will discuss how the next technology revolution will affect supply chains and the logistics industry during a presentation Friday, Feb. 9, at the Lowcountry Graduate Center. Blockchain is the distributed ledger technology that enables cryptocurrencies like Bitcoin. IBM has its own version of blockchain called Hyperledger and has established partnerships with Maersk Line shipping and other organizations to explore the applications of blockchain. While the presentation will focus on supply chain applications, much of the discussion will be about the general characteristics and applications of blockchain. To register for this presentation, contact Carl Betterton at carl.betterton@citadel.edu. 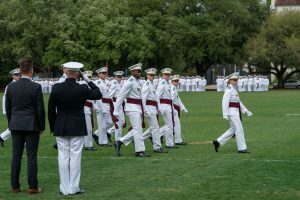 The Citadel’s Summerall Guards, an internationally-known, silent precision drill platoon, will be performing in New Orleans, La., as part of the city’s Mardi Gras festival. The Summerall Guards have become a regular feature in numerous parades since their establishment in 1932. Consisting of 61 members, the Summerall Guards are first-class (senior) cadets who go through a rigorous physical training and initiation process and are chosen for their physical stamina and drill proficiency. 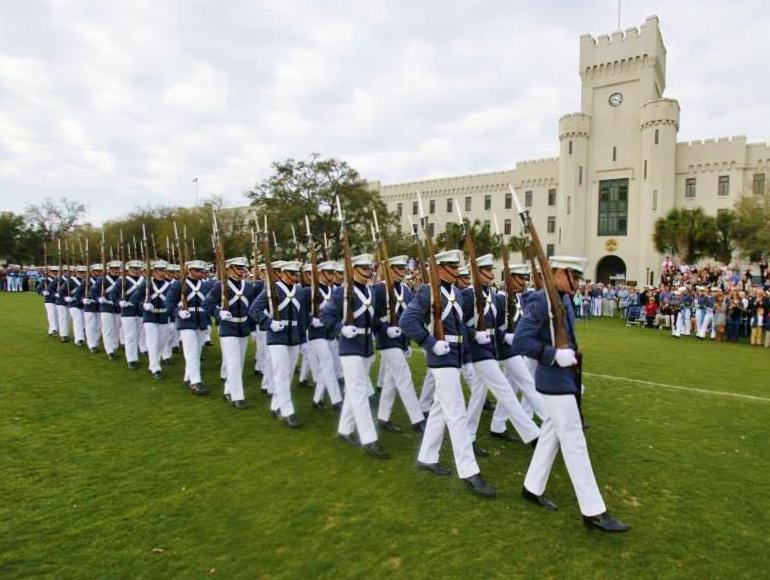 Earning a spot as a guard is one of the highest honors a cadet can receive at The Citadel. The eighth annual Storm The Citadel will begin Saturday, Feb. 10, when K-12, college and corporate teams gather to compete in trebuchet, bridge building, Lego robotics and water bottle rocket competitions. The largest event of the day is the trebuchet competition where teams in two divisions – Hoplite and Centurion – build medieval-style launching devices that are rated by judges on accuracy, distance, spirit and design. 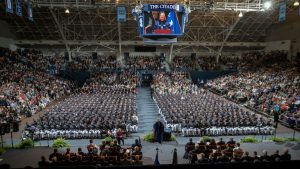 More than 800 participants and 3,000 spectators will line The Citadel’s Summerall Field and Mark Clark Hall to mentor and cheer on the teams. 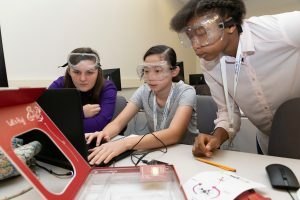 In addition to the competitions, exhibitors will be on campus to provide students with an opportunity to meet members of the science, technology, engineering and mathematics (STEM) field. There will also be hands-on engineering activities in Mark Clark Hall before and after competition times. Storm The Citadel is co-hosted by Google and The Citadel’s School of Engineering along with the STEM Center of Excellence, the Zucker Family School of Education and the School of Science and Mathematics. The Citadel Graduate College (CGC) and Evening Undergraduate Studies will host an open house for prospective students to learn about the college’s advanced degree offerings. 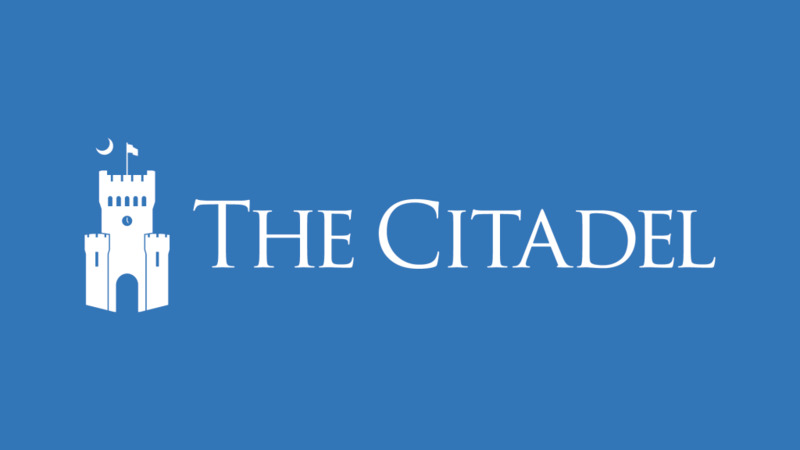 Advisors and admissions staff will be available to discuss how The Citadel can help professionals reach their goals with a master’s degree or graduate certificate. The CGC offers 26 graduate degree programs with 42 concentration options, 25 graduate certificate programs and 10 evening undergraduate programs. Please contact the CGC’s main office at (843) 953-5089 for event information or to schedule a meeting with an admissions counselor. This event is sponsored by the Daniel Library and is part of the Friends of the Daniel Library spring 2018 lecture series. The annual Ash Wednesday service will be held in Summerall Chapel to mark the beginning of the 40-day season of Lent, ending on Easter. The service will begin at 12:15 p.m. Wednesday, Feb. 14. Augmented and virtual reality, serious gaming, 360-degree visual mapping, simulations and other innovative digital media require a new type of professional – the creative warrior. 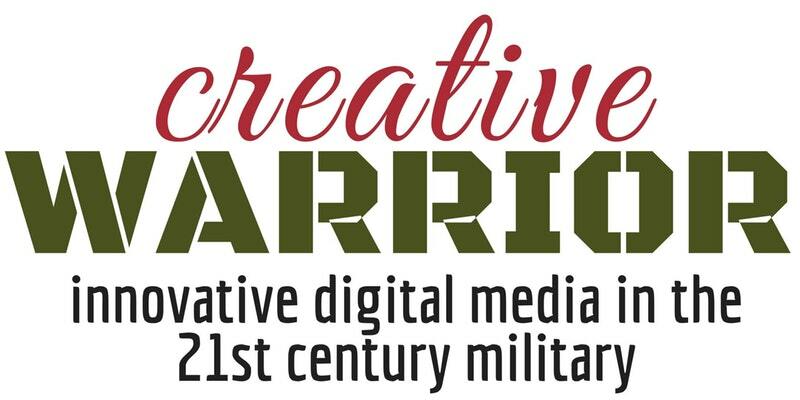 Sponsored by The Citadel Fine Arts Program and SAIC, “The Creative Warrior: Innovative Digital Media in the 21st Century Military” will present national industry leaders who will demonstrate and discuss the need for creativity and imagination in modern warfare. The evening will begin with a tech expo from 5:30 – 6:30 p.m. and will wrap up with a keynote address and panel discussion featuring SAIC and other special guests from 6:30 – 8:30 p.m. Registration is free and available on a first-come, first-served basis. To register for this event, please visit here. The Friends of the Daniel Library, The Krause Center for Leadership and Ethics and Omicron Delta Kappa will present a leadership lecture with Chris Fussell Tuesday, Feb. 20. Fussell is the author of One Mission: How Leaders Build a Team of Teams. The lecture is part of the Friends of the Daniel Library’s spring lecture series. Books will be available for purchase and signing during the event. The Zucker Family School of Education will hold its seventh annual Wall of Fame Celebration Wednesday, Feb. 21. The celebration of education recognizes individuals, alumni and community partners for their contributions to quality education in the Lowcountry. Among those honored will be Octavia Mitchell of WCBD-TV News 2, and Tiger Corner Farms. Tickets for this event are limited. To purchase a ticket, please visit here. The Citadel with support from the School of Humanities and Social Sciences; the Department of English, Fine Arts and Communications; and the Department of Modern Languages, Literatures and Cultures, will host the 42nd Annual Philological Association of the Carolinas Conference. During the conference, scholars will present their research on 18 panels over two days. 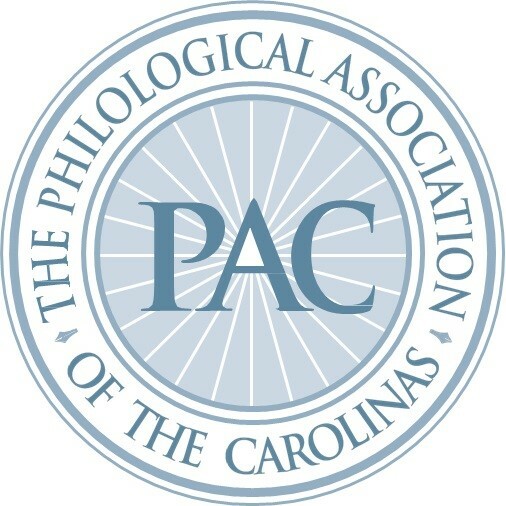 For more information, please visit the Philological Association of the Carolinas website here. A Night in the Archives Part II will share a presentation and an exclusive behind-the-scenes look at unique historical materials from The Citadel Archives. Tessa Updike, Citadel archivist, will also feature photographs from the archive’s collections. The Citadel Archives, located in the Daniel Library, houses more than 300 collections that pertain to the history of the college. Archive holdings include personal papers, letters, diaries, reports, minutes, speeches and Citadel publications that date back to the college’s founding in 1842. Visual images include photographs, postcards, engravings and video recordings. This event is part of the Friends of the Daniel Library’s spring lecture series. 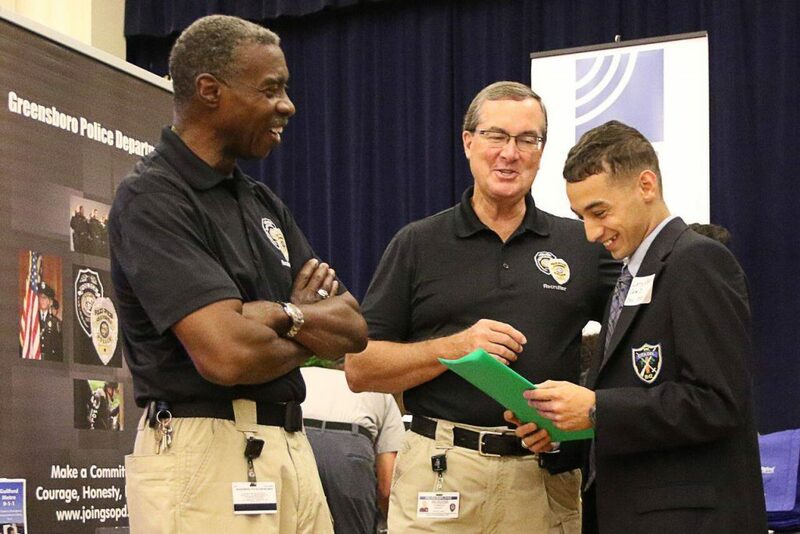 The Citadel Career Center will hold its biannual career and internship fair Wednesday, Feb. 28 for all Citadel students – from freshman to graduate level – as well as alumni. More than 55 companies and organizations will be on campus to network and discuss full-time positions, internships, seasonal jobs and programs of graduate study. 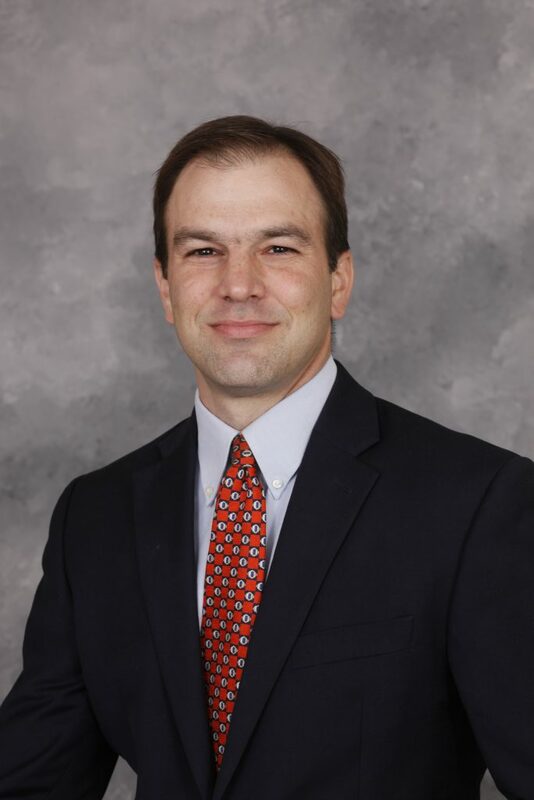 Brian Norris, Ph.D., is an assistant professor in The Citadel’s Department of Criminal Justice. He is also the president of the World Affairs Council of Charleston and an active promoter of area studies. 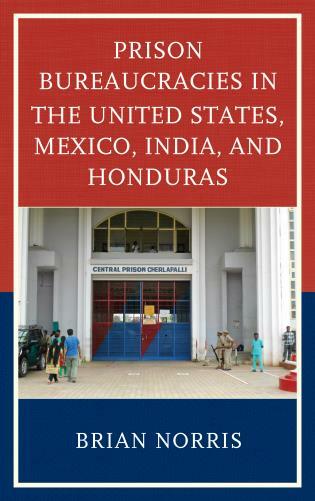 Norris is an expert on prison systems in Latin America and South Asia and has a new book that puts prisons into ethical and historical context. He began his research for Prison Bureaucracies in the United States, Mexico, India, and Honduras more than six years ago. The book is available for purchase beginning February 15. “Field work revealed that some state prisons in Mexico, Honduras, India and the United States are dangerous and overcrowded while others are not,” Norris said. 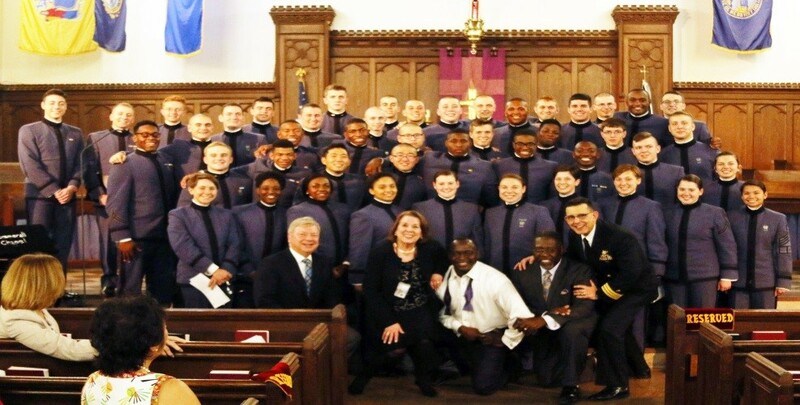 “Prison Bureaucracies is a pragmatic analysis based on 150 interviews with prison administrators in the four countries and 10 international trips funded largely by The Citadel Foundation.” Citadel cadets visited medium security prisons in Mexico included in the study during study abroad trips organized by Norris. Norris has lived and worked in Latin America for five years and has completed 31 international research or work trips since 1997. Norris is also the author of scholarly publications on demographic changes in South America, on credit institutions in the Southern United States and in South America and on criminal justice institutions and their leadership in Mexico.